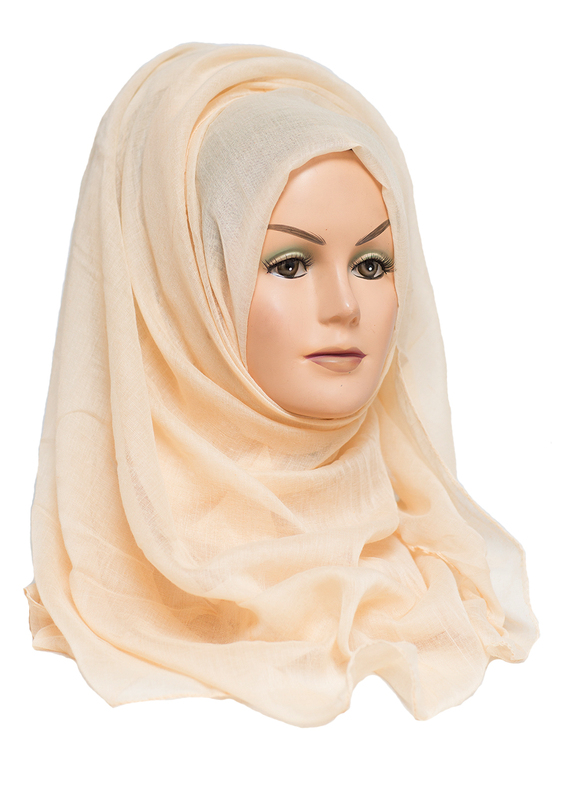 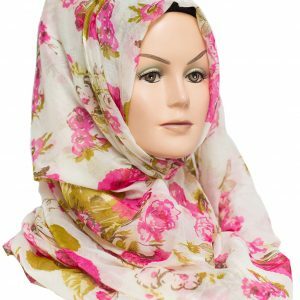 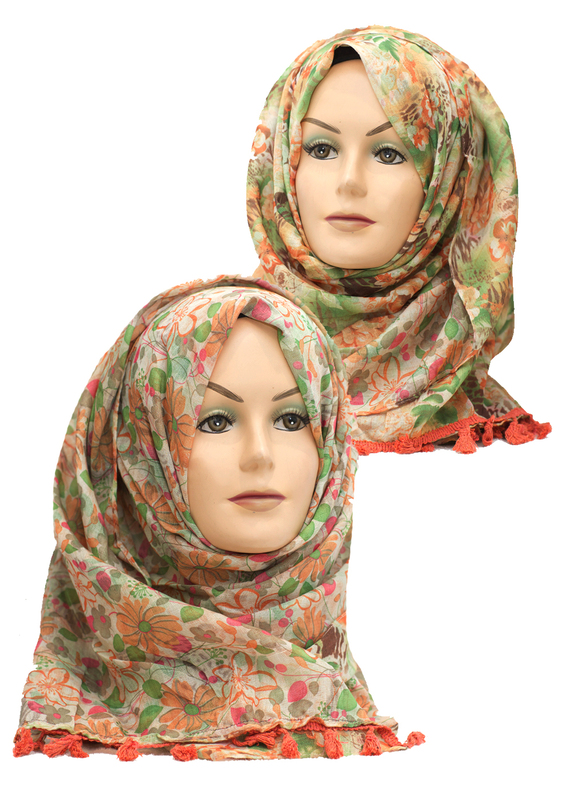 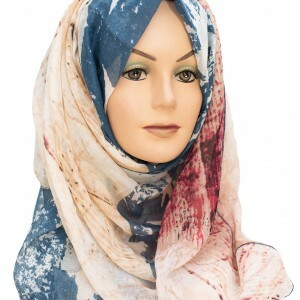 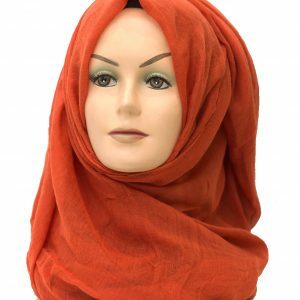 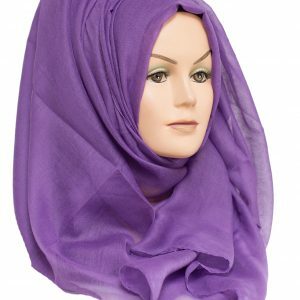 The Tangerine Orange Floral 2 in 1 Reversible Hijab is made from soft, lightweight material. 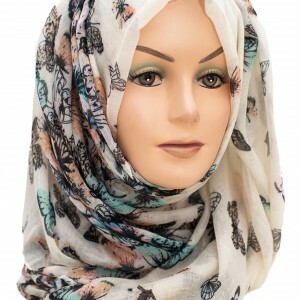 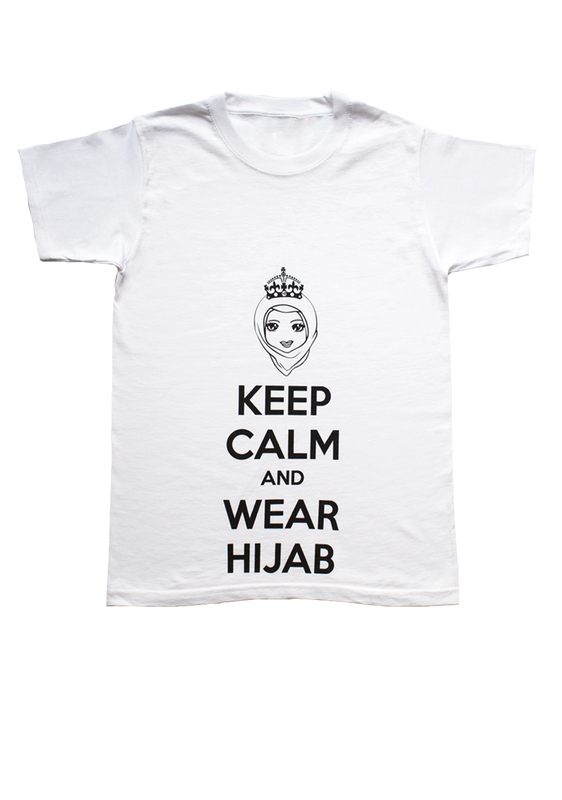 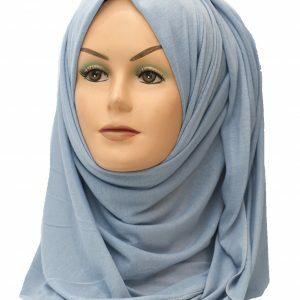 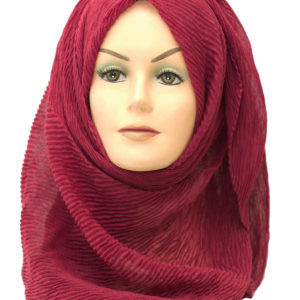 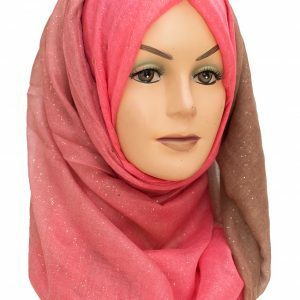 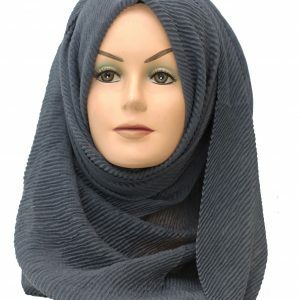 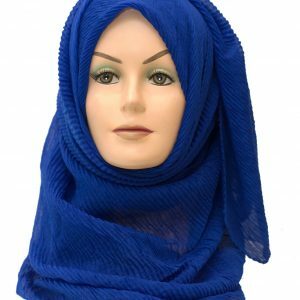 With a bold coral and aqua floral print on one side and fun soft floral print on the other, completed with delicate tassels on either side you get 2 hijabs in one! 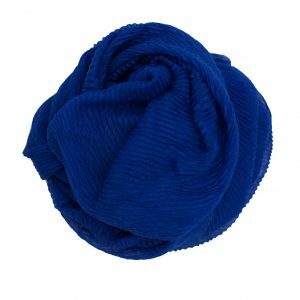 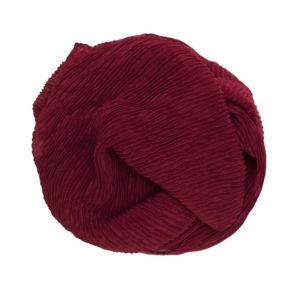 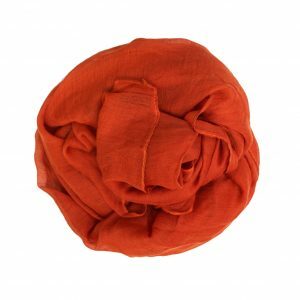 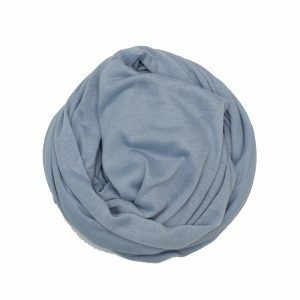 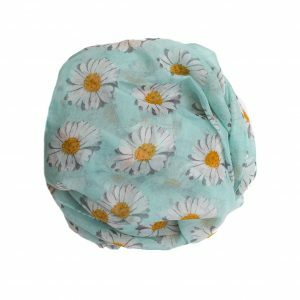 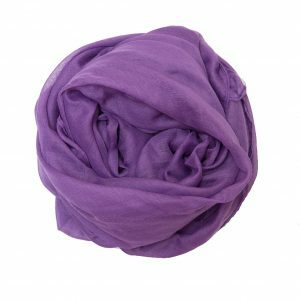 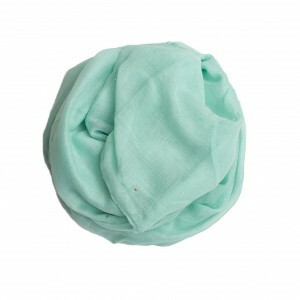 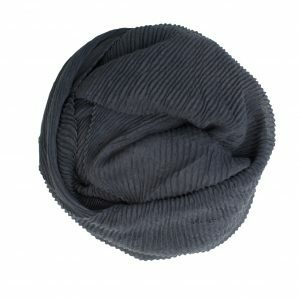 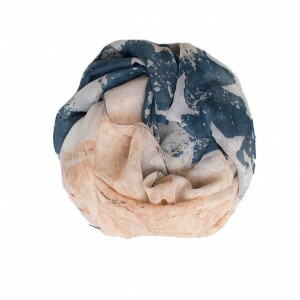 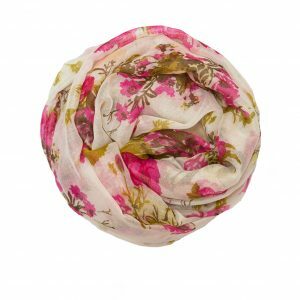 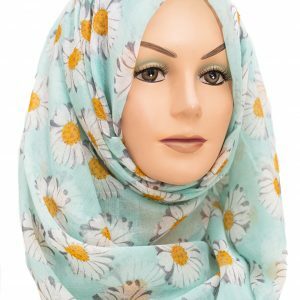 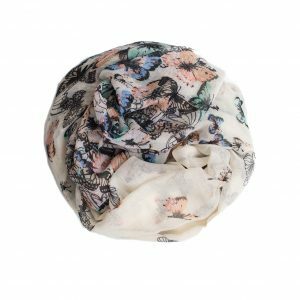 Our Tangerine Orange Floral 2 in 1 Reversible Hijab is perfect for experimenting with different styles using both sides.